Appreciating the benefits of natural healing at a young age, Dr. Hans Teschl has been interested in the chiropractic profession since he was 15 years old. 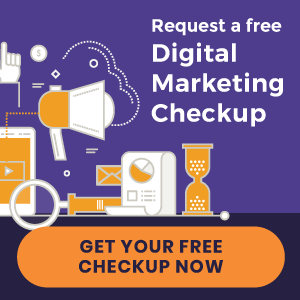 Chiropractic was the number-one source of relief for several of his close family members, who suffered from conditions that required health intervention. Dr. Teschl opened his practice in Barrie, Ontario in 1993 to provide patients with natural chiropractic solutions for pain and other forms of distress. 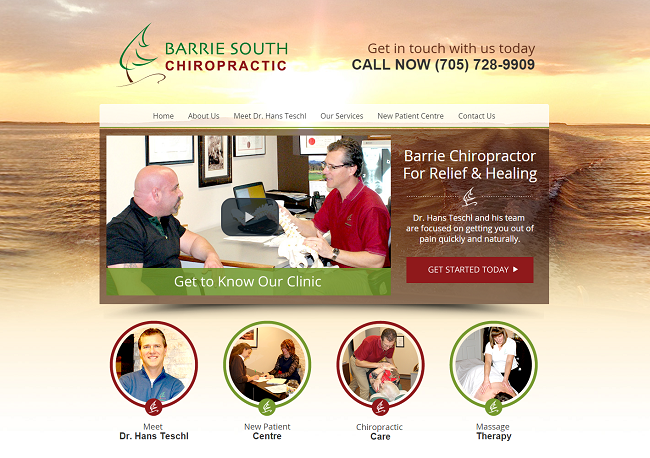 In addition to chiropractic services, Barrie South Chiropractic offers massage therapy, custom orthotics, nutritional supplements, and more. Offering a personal approach to care, Dr. Teschl’s practice focuses on restoring function to patients with an honest treatment plan. His philosophy isn’t to impose extended treatment plans, but to propose a plan that benefits the patient in both the long- and short-term.